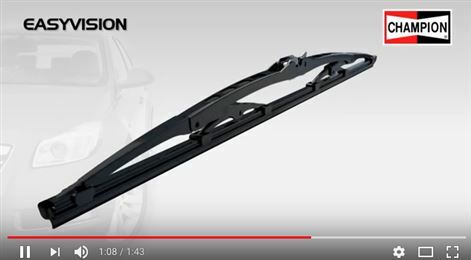 Federal-Mogul has announced that it has released the Champion Easyvision wipers with retro clip, created to take advantage of the improved design, look, and efficiency of modern flat-blade wipers. 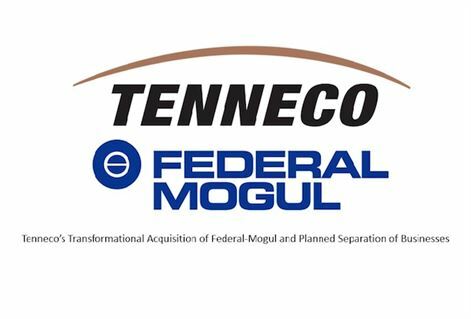 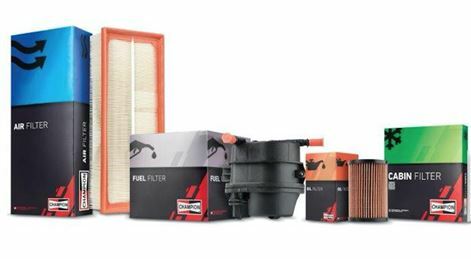 Tenneco has announced that it will purchase global OEM and aftermarket supplier, Federal-Mogul, from Icahn Enterprises, for US $5.4 billion. It intends separating the combined businesses into two independent, publicly traded companies.